Perlato Venus 10475 is a ladies court heeled shoe. 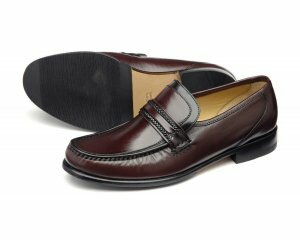 It features a leather upper and a leather sole to provide comfort, The leather linings allow for breathability, making them great for an all day wear. 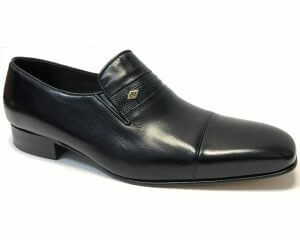 The 57mm heel provides height, but this does not compromise the comfort as the shoe features a padded insole. The shoe provides grip on the ball of the foot due to Perlato's unique Flex Sole System, making them great to wear at work all day long! The handmade Sacchetto construction of the shoe means the insoles gently hugs your foot and is lightweight, and flexible. Step into style with Perlato Venus 10475!